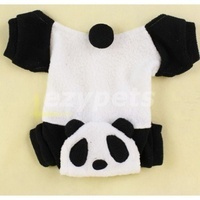 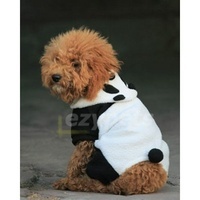 A warm and comfy Panda coat for small dog breeds. 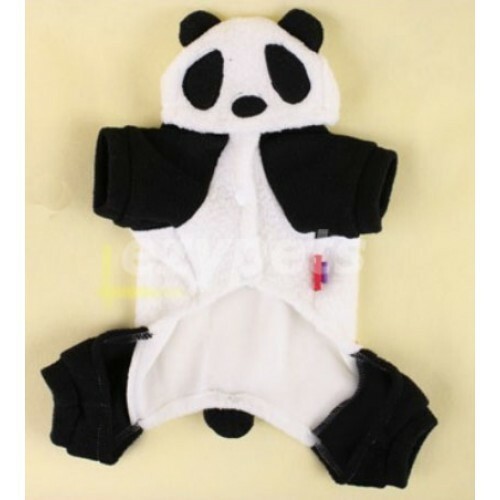 Comes in 5 different sizes for a custom fit. 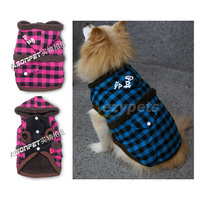 Polar fleece material also good for keeping warm in winter. 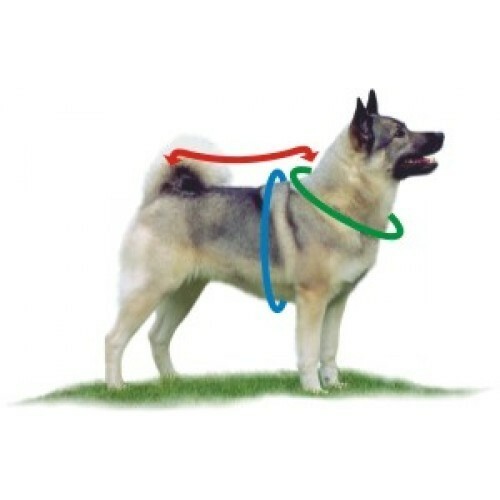 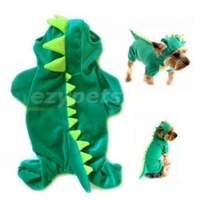 Comes in 5 different sizes to fit a wide range of small breeds.